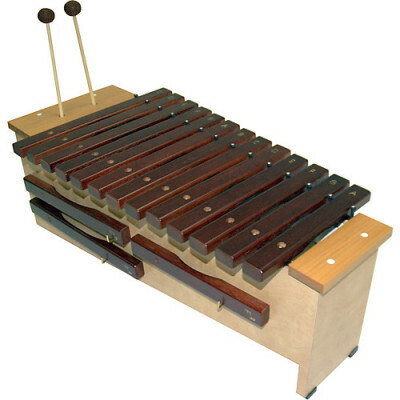 The Orff Ensemble consists of xylophone and rhythm instruments. This group meets after school on Thursdays and is open to any Rosa student interested in participating. The Orff Ensemble performs in the winter and spring concerts and tours some of the elementary schools in the spring. 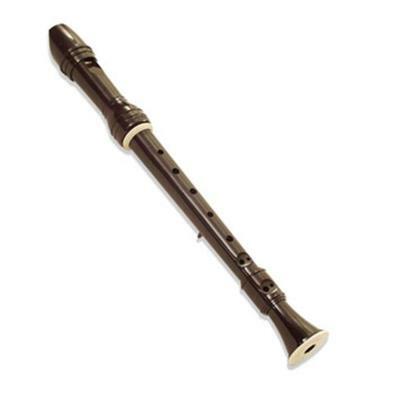 The Recorder Ensemble is made up of the traditional recorder (think wooden flute or the recorders you played in elementary school) instruments. They meet after school on Tuesdays. This group is open to anyone interested in participating. The Recorder Ensemble performs in the winter and spring concerts. Both groups are under the direction of Mr. Jack Murtha.